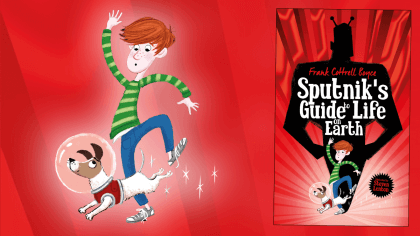 Check out the new book Demolition Dad! 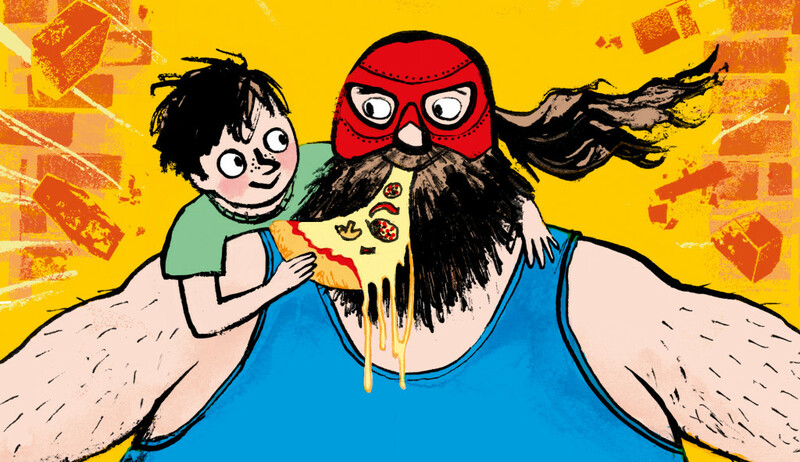 Demolition Man is a top dad and a top wrestler! 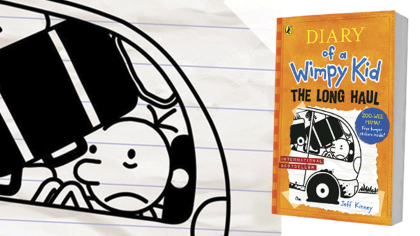 Check out Demolition Dad this Father’s Day – an awesome book about an amazing dad! 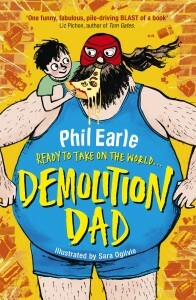 Demolition Dad is the brand-new book from Phil Earle and Sara Ogilvie – and is perfect for fans of David Walliams and Liz Pichon!